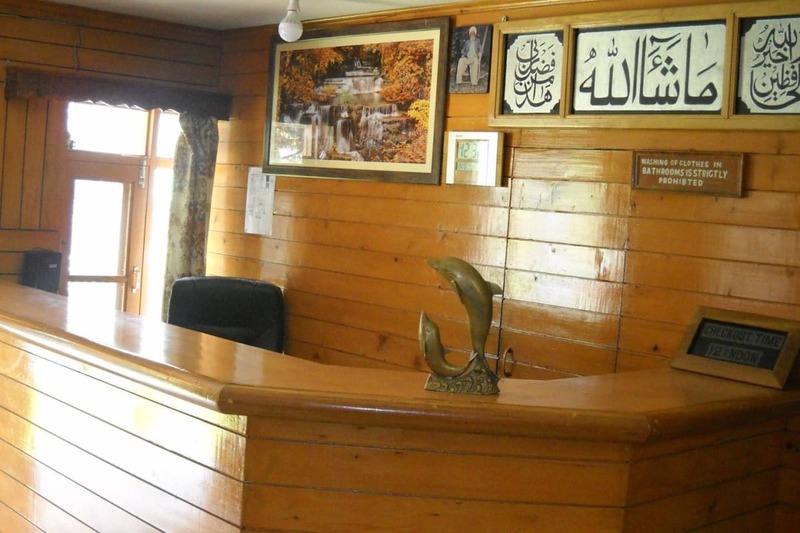 Breakfast Services, Doctor on Call, Baggage Storage on Request, Disabled Facilities, Family/Child Friendly, Travel Counter, Laundry Facilities, Safe Deposit Box-Front Desk, Complimentary Newspapers in Lobby, Room Service. 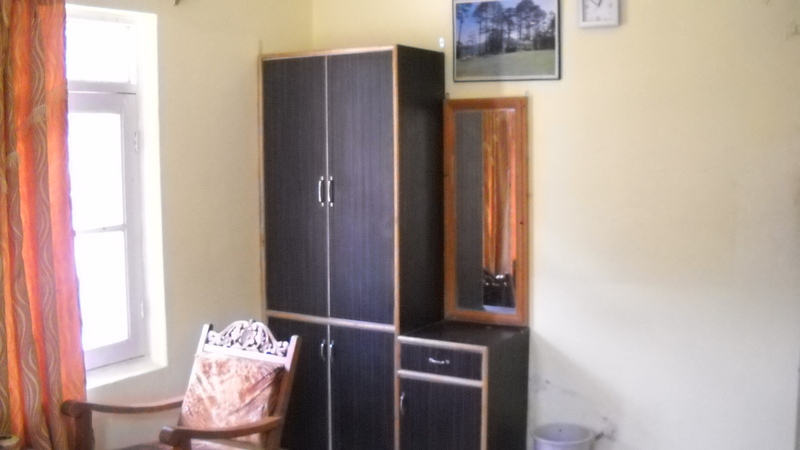 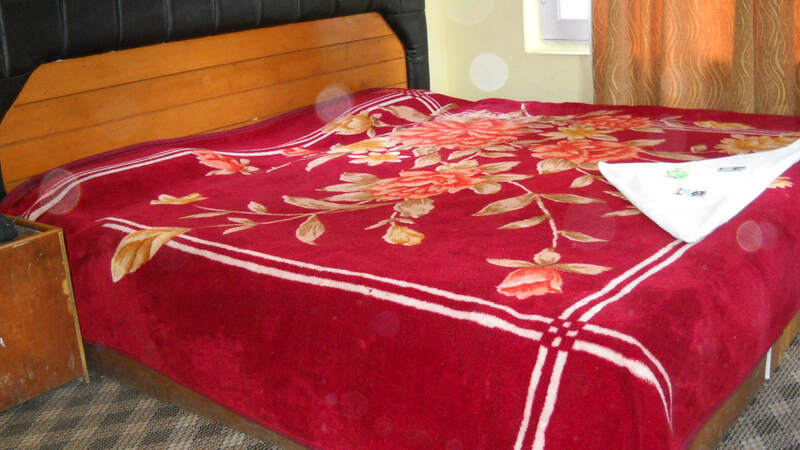 Complimentary Newspaper, Safe Deposit Locker Facility, Iron/Ironing Board, Attached Bathroom, Air Conditioning Room, Complimentary Toiletries, Reading Lamps, House Keeping, H/C Water, Television Room. 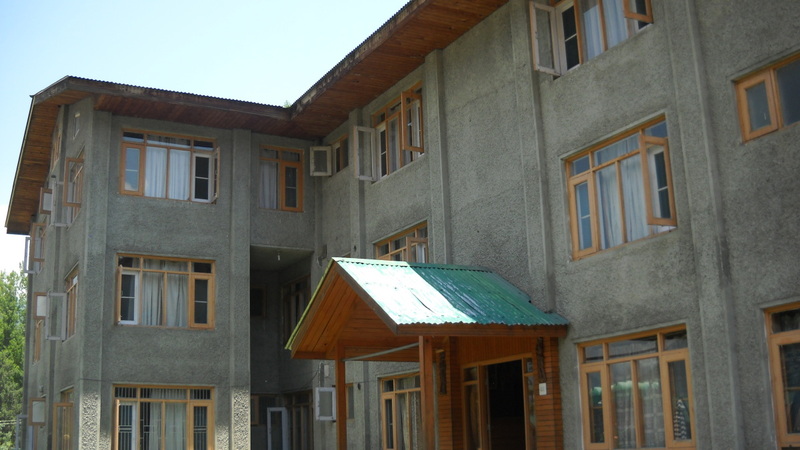 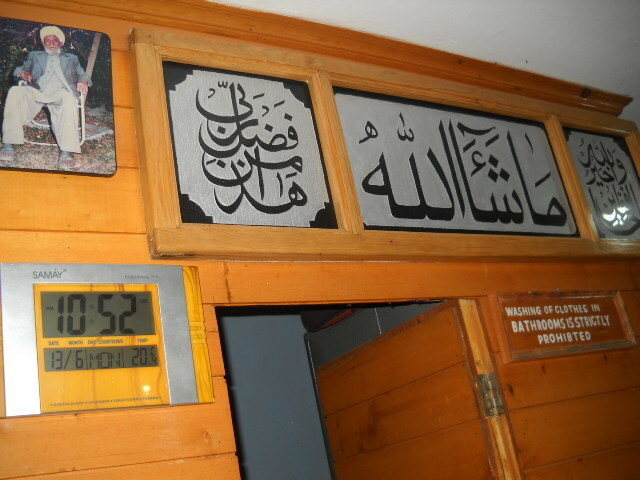 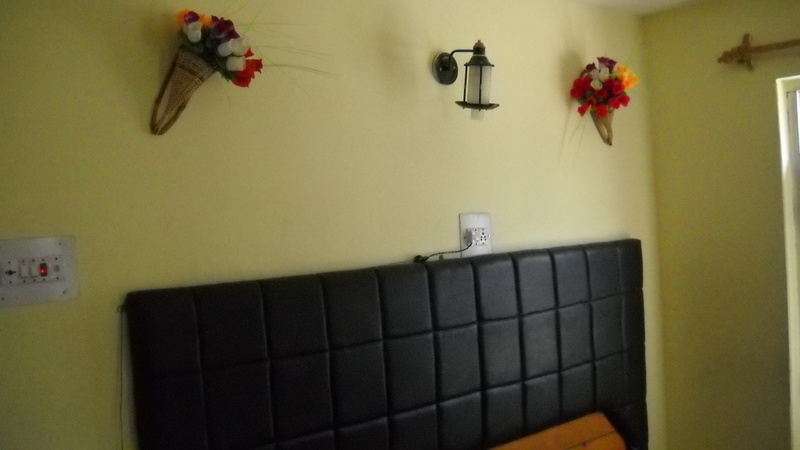 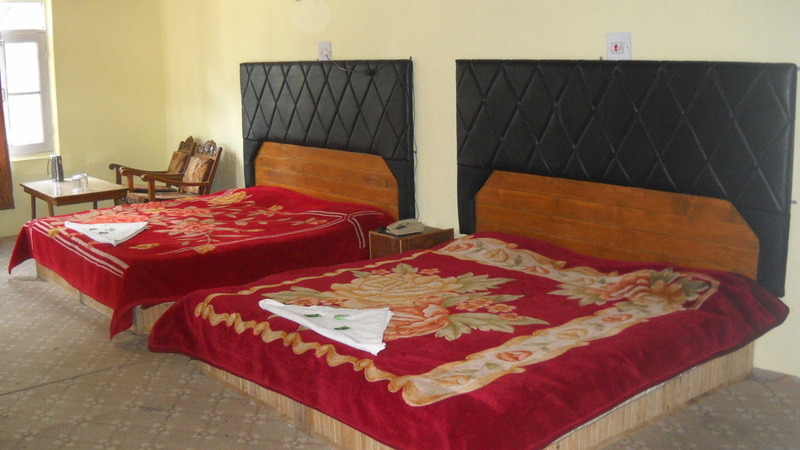 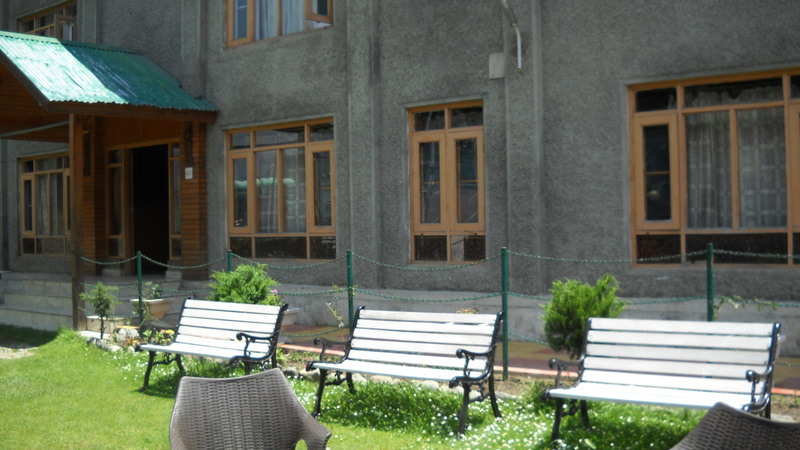 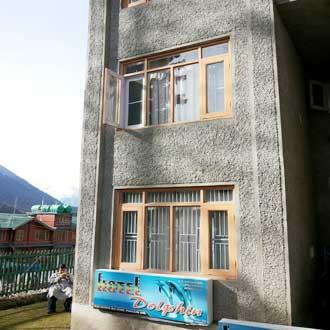 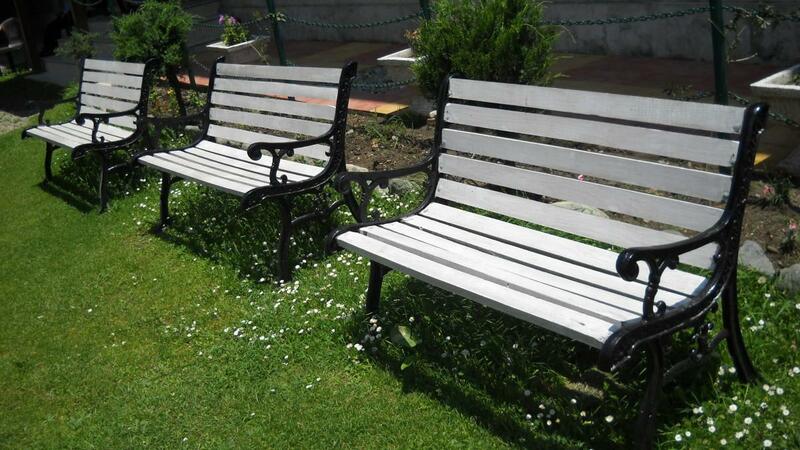 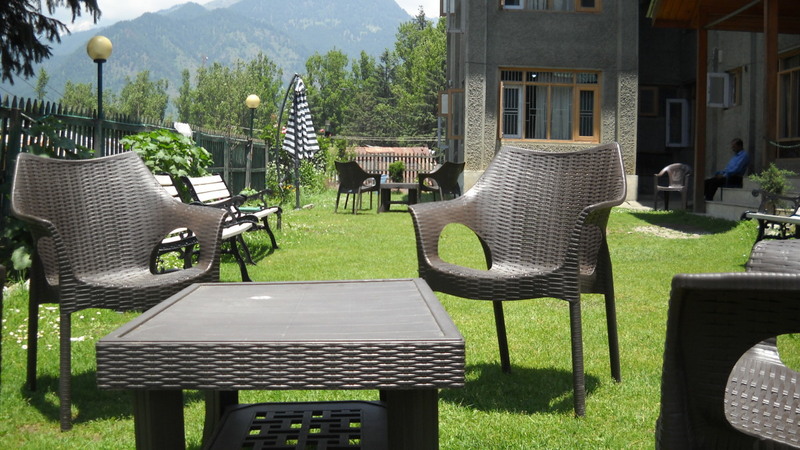 User reviews for "Dolphin Hotel Pahalgam"